Home / Editor's Choice, Entertainment News, Featured Articles, Gossip and Drama, News, Politics / SHARON was stupid, OBADO was ready to buy her a ksh 10 million apartment but she insisted on a Ksh 35 Million house in Westlands. SHARON was stupid, OBADO was ready to buy her a ksh 10 million apartment but she insisted on a Ksh 35 Million house in Westlands. Friday, September 14, 2018 - More details on the troubled affair between the late Sharon Otieno and Migori Governor Okoth Obado have emerged. 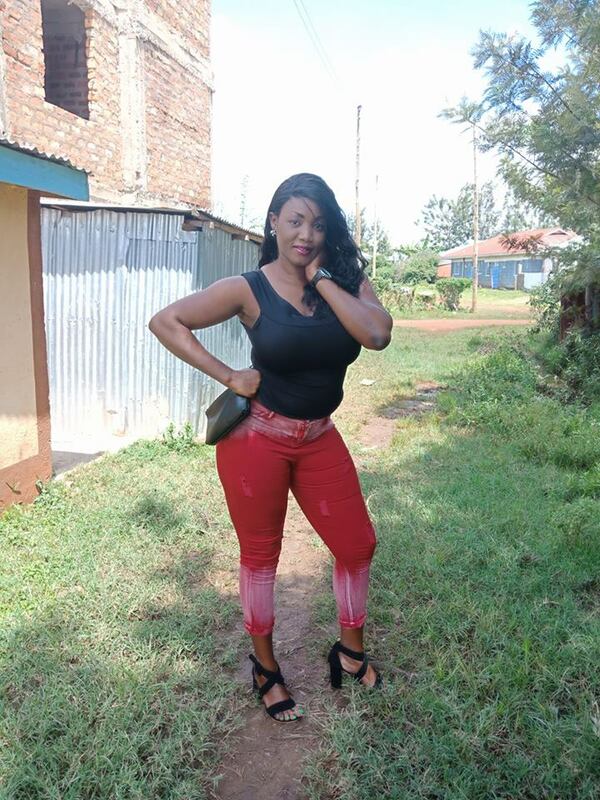 According to Obado’s statement to detectives in Kisumu, he was ready to buy the young lady an apartment worth Ksh 10 million in Nairobi after she became pregnant. He even linked her with an estate agent who found a Ksh 10 million apartment in Nairobi but she declined the house claiming that it was too small to accommodate her and her two other kids. The young college lady wanted the Governor to buy her a house worth Ksh 35 million in Westlands. When she informed the Governor that she had found a house worth Ksh 35 million in Westlands, he told her that he could only afford the Ksh 10 million apartment which he was ready to buy for her. Sharon rejected Obado’s offer and searched for another house worth Ksh 25 Million. The Govern0r further declined and insisted that he could only afford the Ksh 10 apartment. Obado got fed up with Sharon’s demands and cut communication. He blocked her calls and that’s when she started blackmailing him.